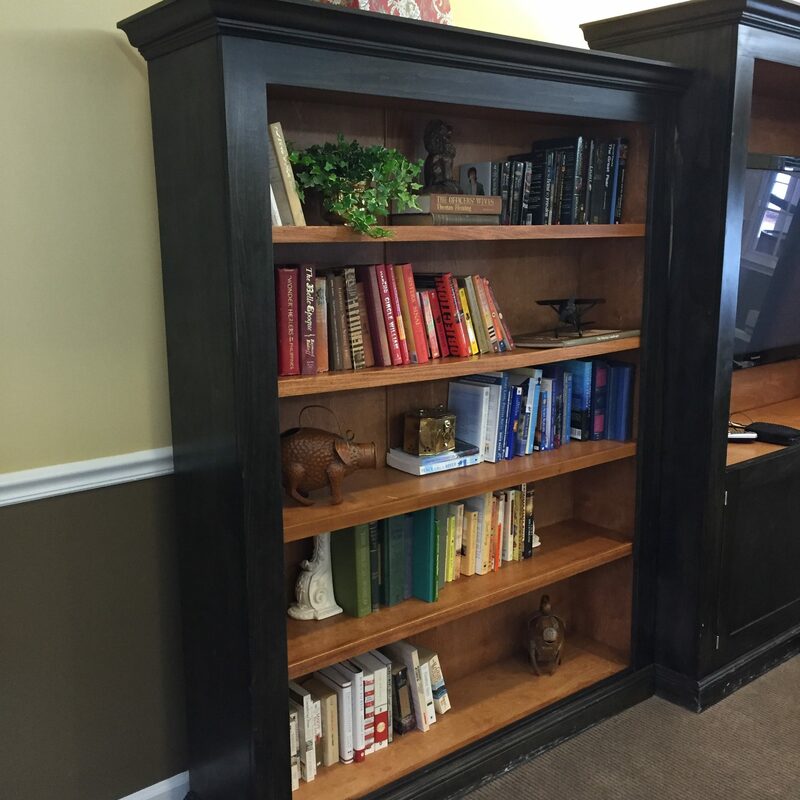 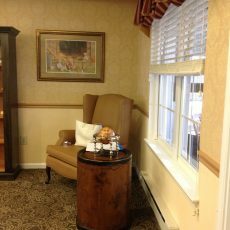 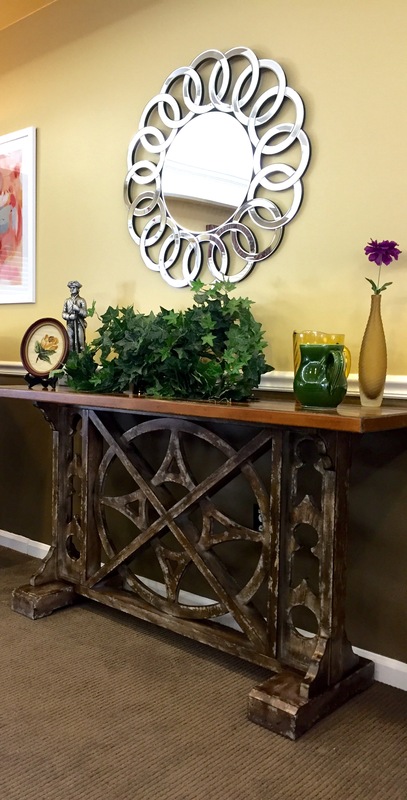 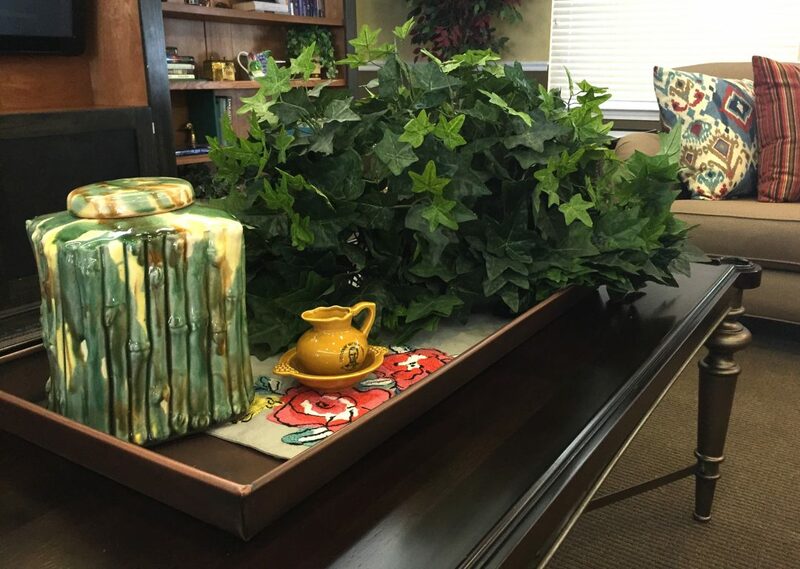 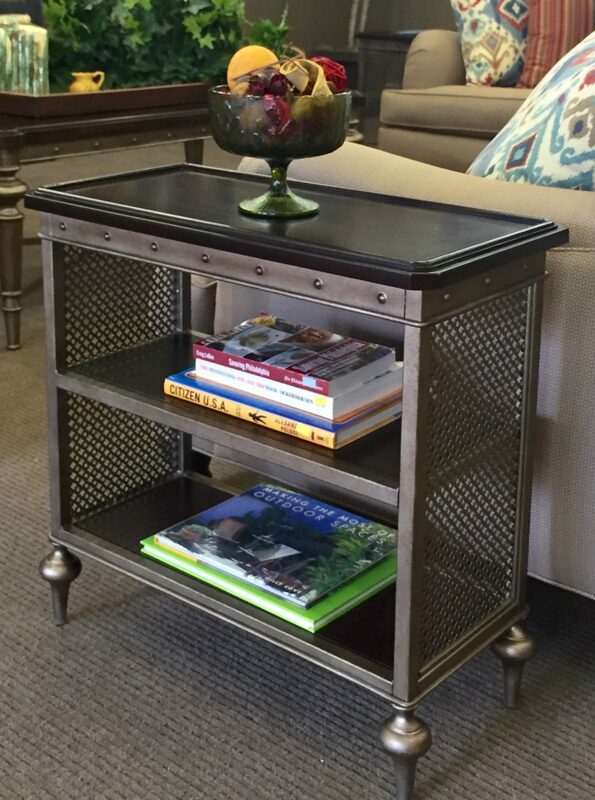 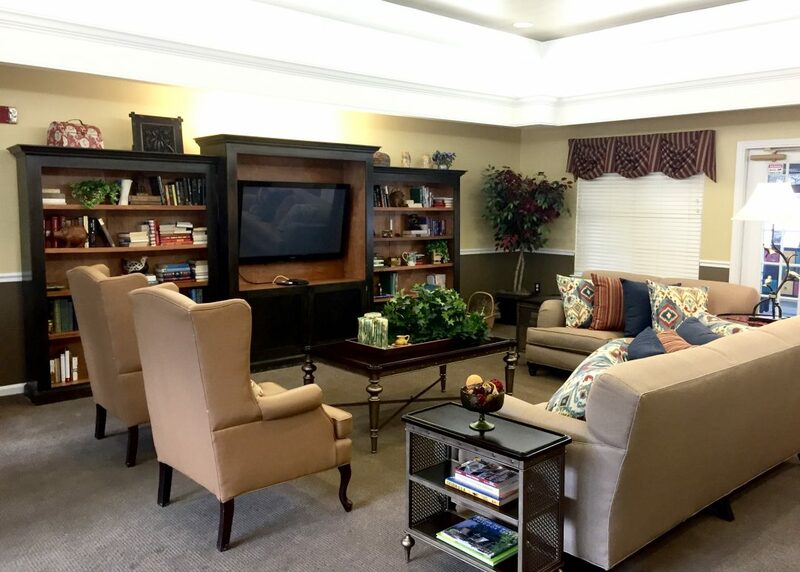 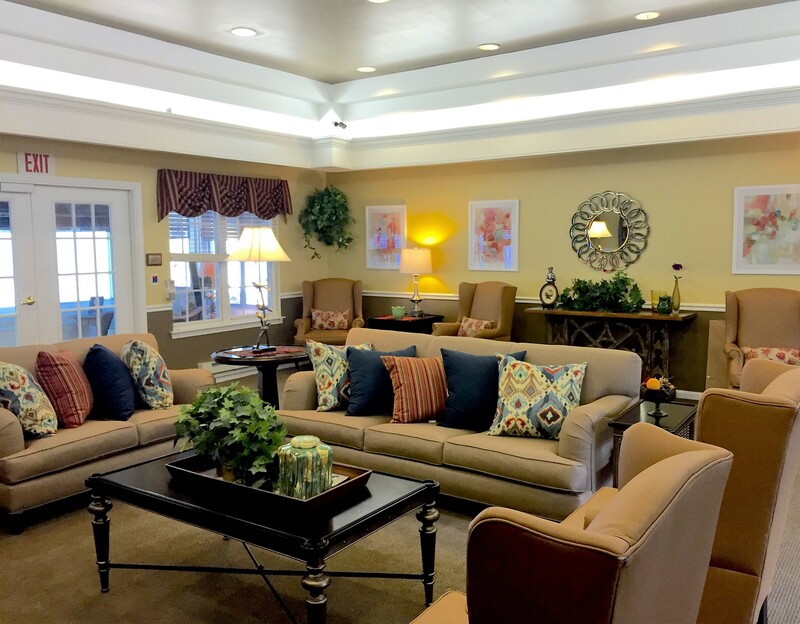 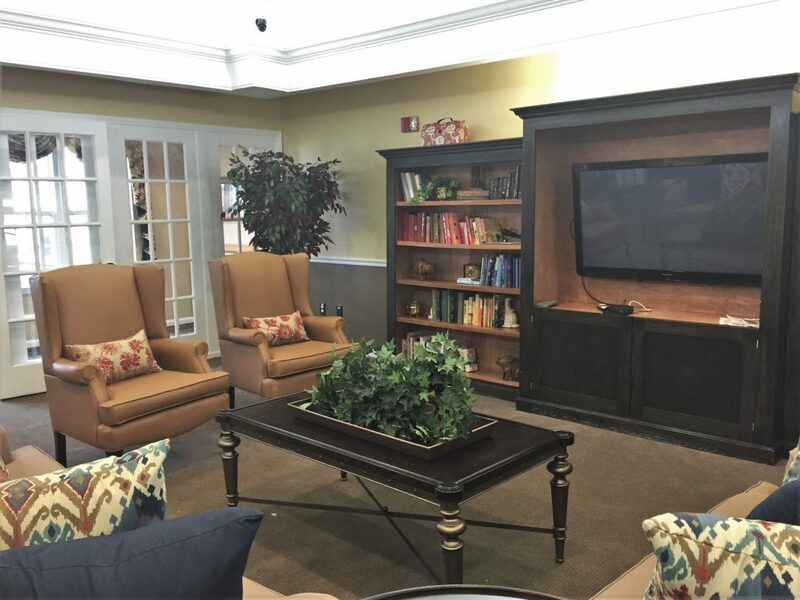 A large media & library room at a nursing home was given an update through new materials and furnishings. 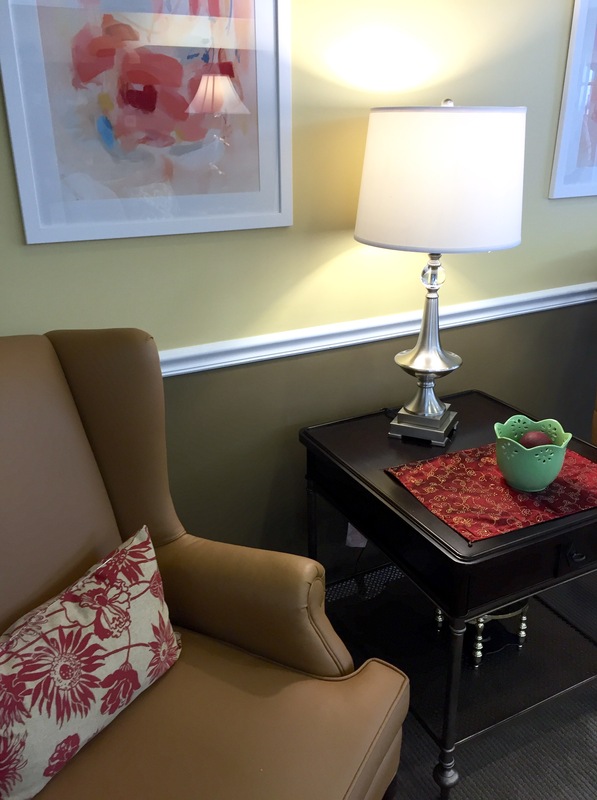 Paint was used to showcase architectural elements that were already existing. 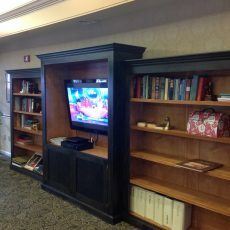 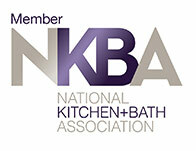 A blend of existing furniture, along with new durable contract grade furnishings was used to complete the space. 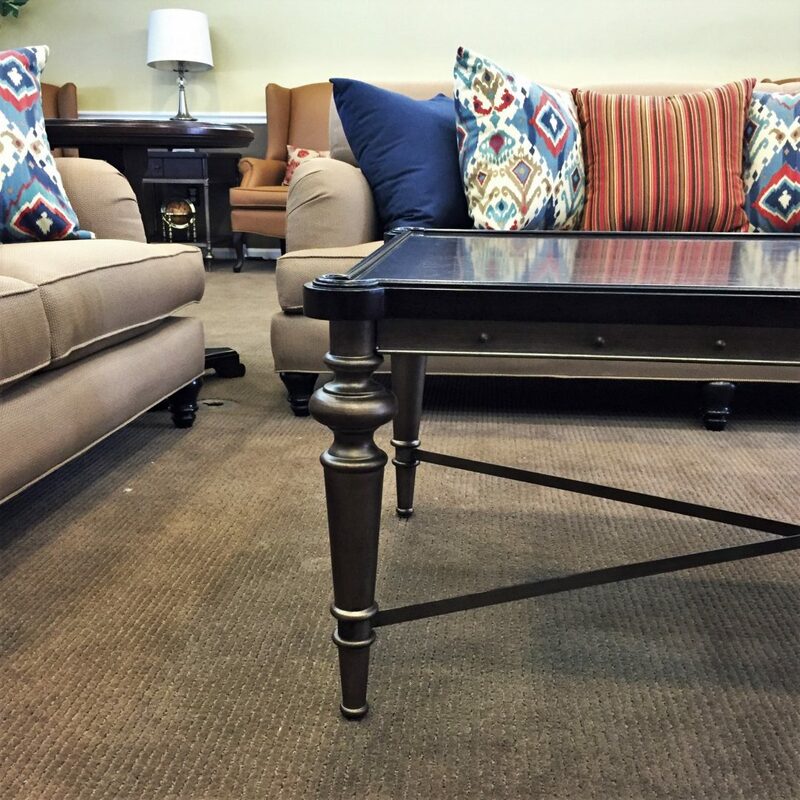 Classic shaped sofa’s were designed with custom fabric that can stand up to liquid’s and tough stains, a must for a heavily used room. Colorful accessories and artwork were used throughout to bring this dull space to life, making this a welcoming retreat for the residents.